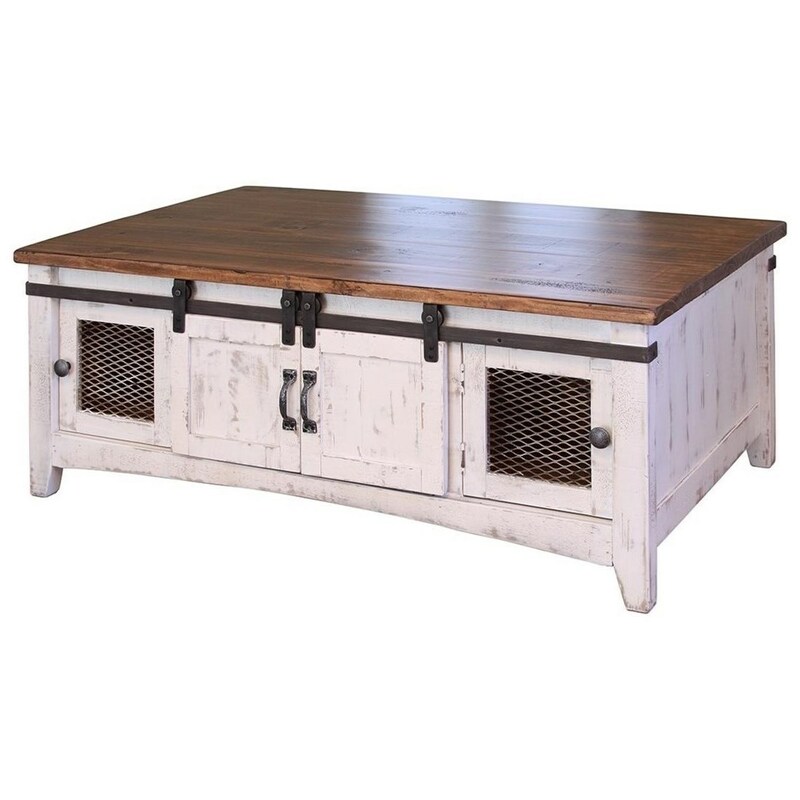 This rustic cocktail will be the perfect centerpiece in your updated living or entertainment room. 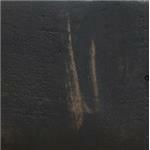 The table has a handsome two-tone finish with a distressed base and a naturally finished table top. The top provides a large area perfect for magazines, remotes, and glasses. Two doors with mesh panels and two sliding doors provide convenient places for hidden storage while adding rustic charm. The Pueblo Rustic Cocktail Table with Mesh Panel Accents and Sliding Doors by International Furniture Direct at Furniture Mart Colorado in the Denver, Northern Colorado, Fort Morgan, Sterling, CO area. Product availability may vary. Contact us for the most current availability on this product.